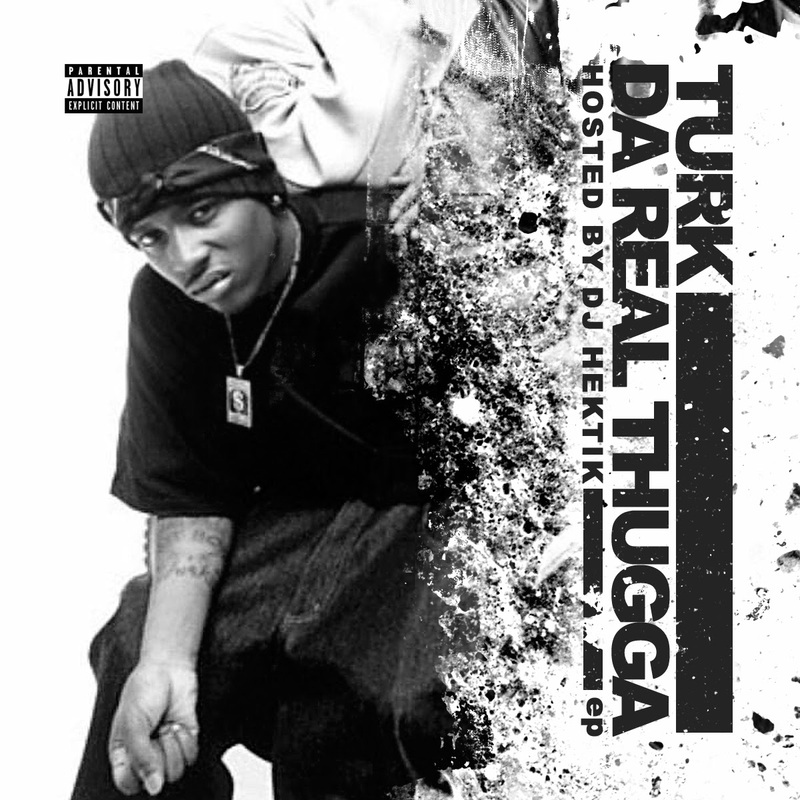 The homie Turk drops new mixtape/ep titled "Da Real Thugga" hosted by Dj Hektik. 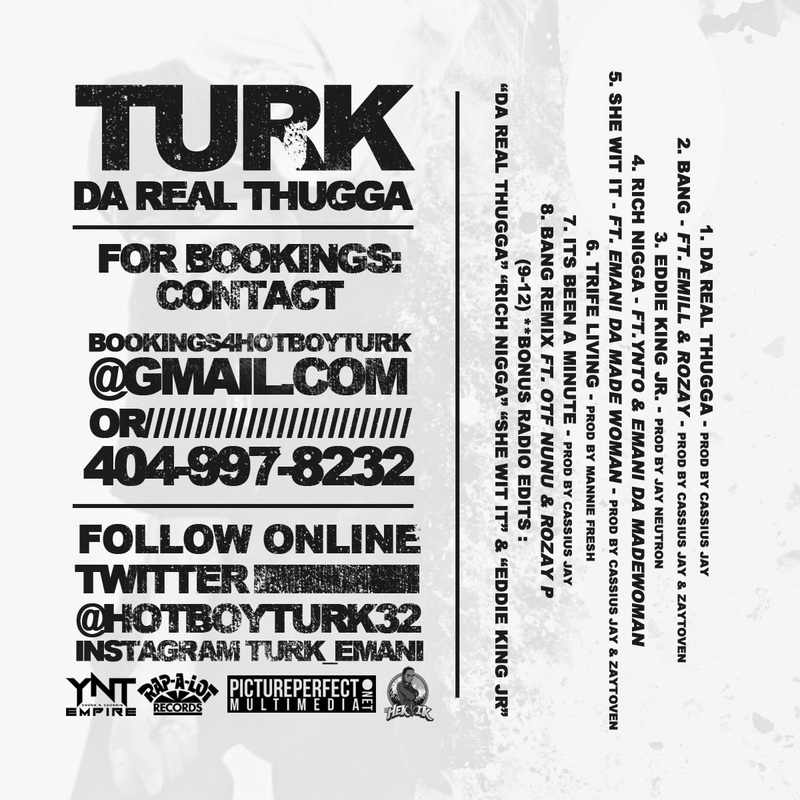 YNT (Young N Thuggin) is his movement, HOTBOY TURK IS BACK!!! Includes 8 brand new tag-less tracks with production from Jaye Neutron, Cassius Clay, Zaytoven + 4 ready for Radio cuts.